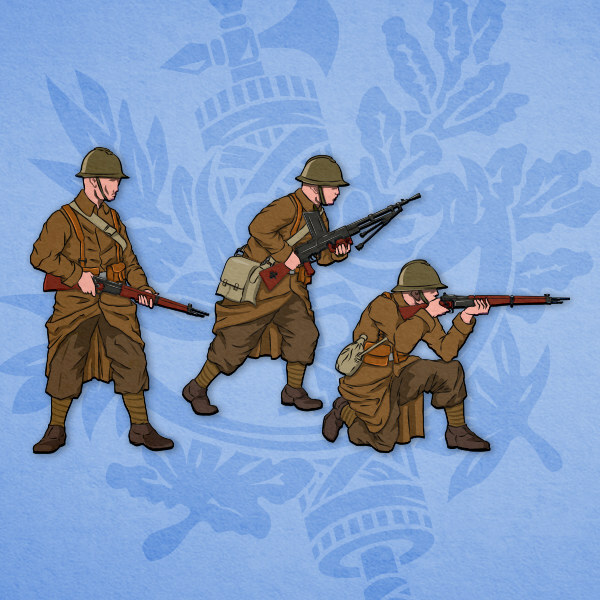 “Miracle at Dunkerque” is a project made for American wargame company Legion Wargames. 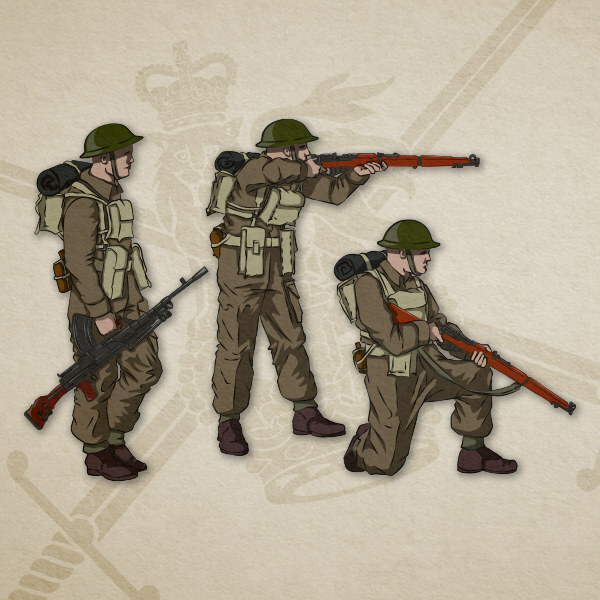 Game takes place in May and June 1940 on the dunes around Dunkerque. 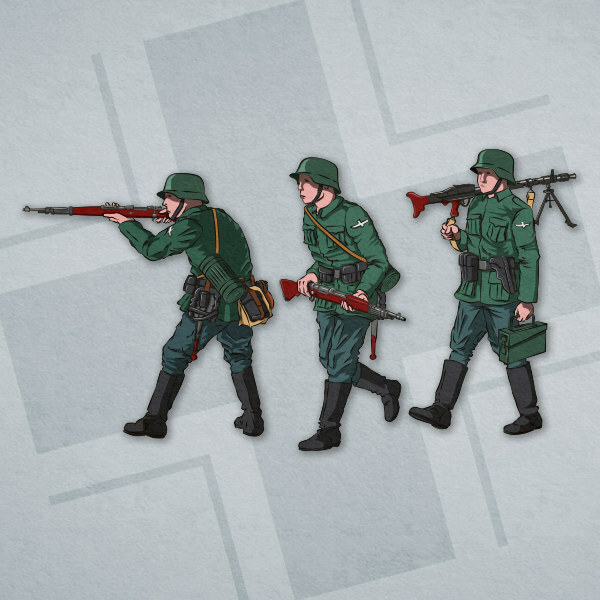 Icons represent typical uniforms and weapons from early WWII period. More info about the game you can find at Legion Wargames website. I have made graphics in vector technique.